You’d think we knew pretty much everything we need to know about how your body works. But we are in the dark ages in many ways. For example, earlier this year it was discovered that the brain connects to the immune system and that communication is especially important when we sleep. 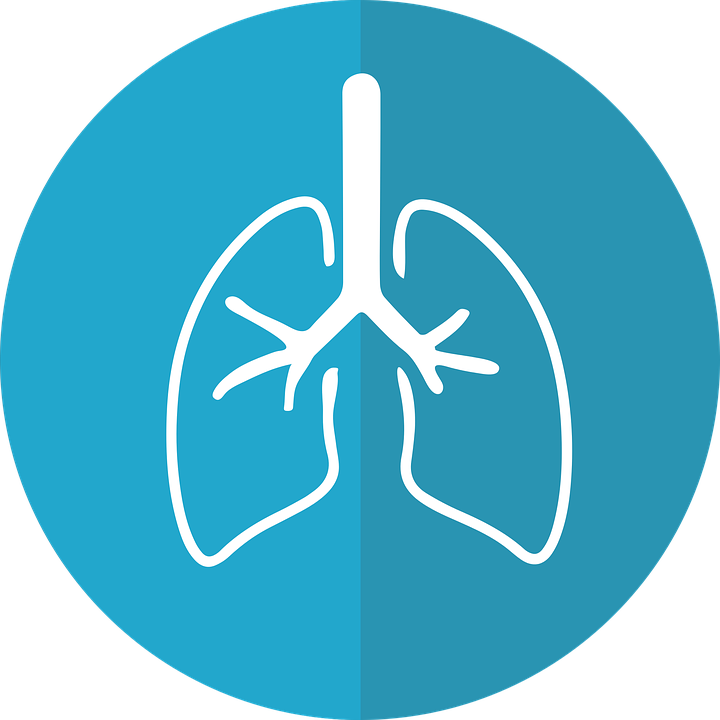 More recently, UC San Francisco scientists have discovered that the lungs do more than breathe. 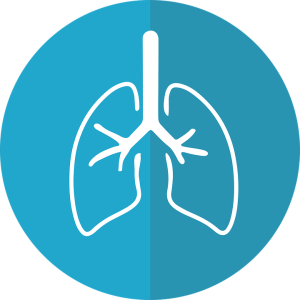 The lungs play an important role in blood production. Yes, blood is made in the lungs. Using a special tracking system, researchers discovered that the lungs produce more than half of the platelets – blood components needed for clotting to stop bleeding, among other critical roles, in many conditions. Blood cells were also found to travel back and forth between the lung and bone marrow. It appears that the stem cells that produce blood travel in the bloodstream to other organs and adapt to their needs.